The U.S. Department of Housing and Urban Development (HUD), through its Office of Lead Hazard Control and Healthy Homes (OLHCHH), and in partnership with the National Environmental Health Association (NEHA), is proud to announce its annual HUD Secretary’s Award for Healthy Homes. HUD recognizes excellence in making indoor environments healthier through healthy homes research, education, and program delivery, especially in low-to-moderate income communities. HUD partners with NEHA as both organizations share a common vision to create healthier home environments in the U.S. by working across the health, environment, and housing sectors. The awards provide a national platform to showcase results from a range of housing and indoor environmental health programs. The awards highlight some of the nation’s most significant work on the relationship between living environments and resident health and lays the foundation for future healthy homes work. The 2019 application period is now open! Please use the application link below to submit. The submission deadline is March 29, 2019. Please see the 2019 Award Information (PDF) below for further information and key dates. 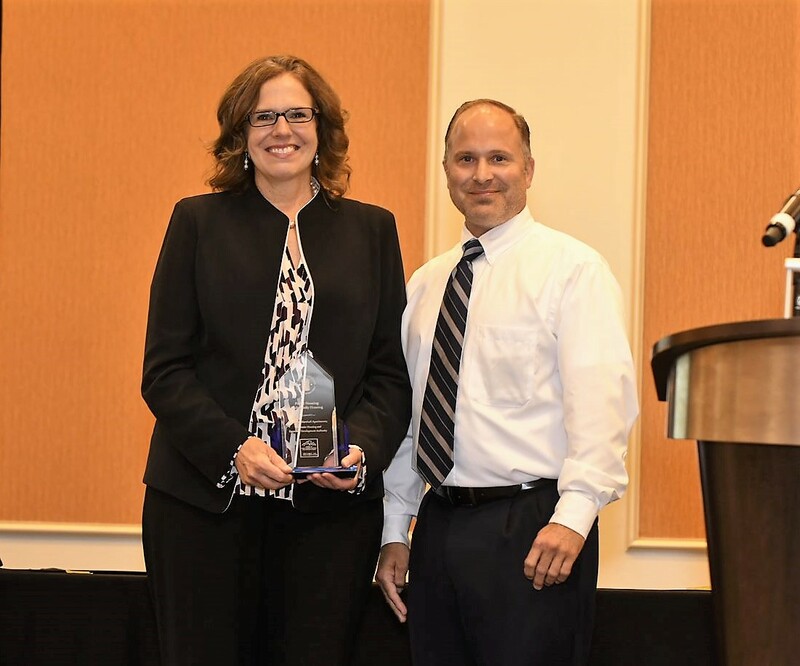 Awards will be presented during the awards ceremony at the NEHA 2019 Annual Educational Conference & Exhibition on Thursday, July 11 in Nashville, Tennessee.